Phillips is collaborating with Thom Sweeney, a luxury menswear designer, on an exhibition and sale that showcases 25 prestige watches and how they complement fine British tailoring. The event, named Well Suited, will feature 25 watches from brands including Rolex, Patek Philippe, Richard Mille, Philippe Dufour, Vianney Halter, Romain Gauthier, Ludovic Ballouard, F.P. Journe, and Grand Seiko. It runs from March 15 to 21 at the Phillips auction showroom on Berkeley Square, London. The watches have been personally selected by James Marks, International Specialist and Director, and his colleagues from Phillips’ international team, and co-founders of Thom Sweeney Luke Sweeney and Thom Whiddett, who are both passionate watch collectors. 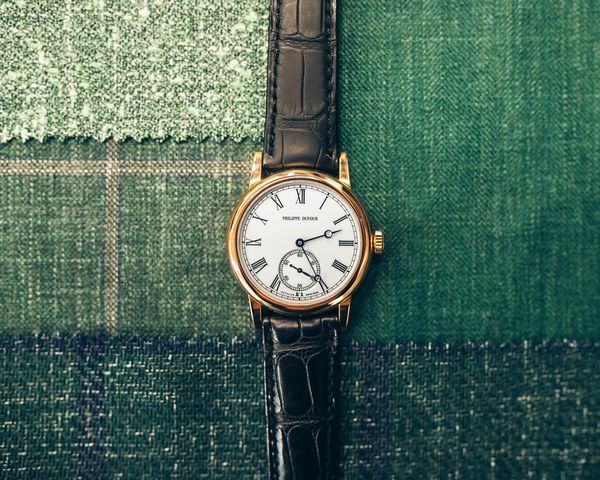 The watches will be presented alongside a selection of Thom Sweeney bespoke tailoring that has been handmade specifically for the exhibition. The F.P. 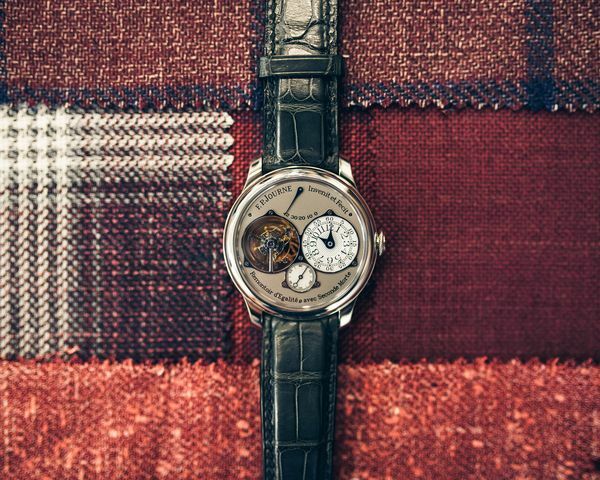 Journe Chronomètre Souverain, made in platinum. 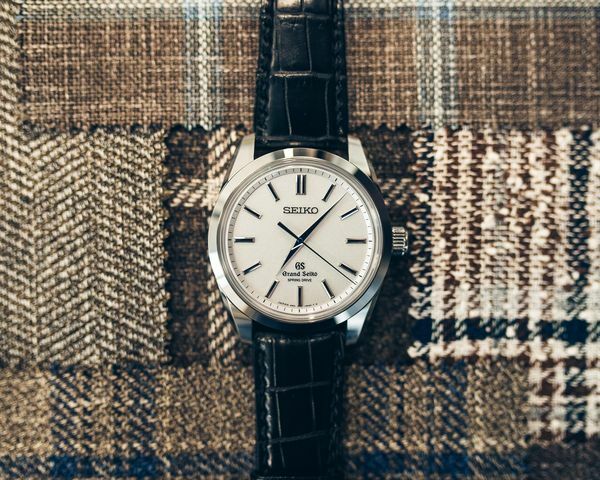 The Grand Seiko Eight Days, platinum.